Wee Kitchen: Thankful for YOU! Thank you to all of you around the world who have come to visit my little patch of the internet. I'm grateful for your visits, comments, and support! 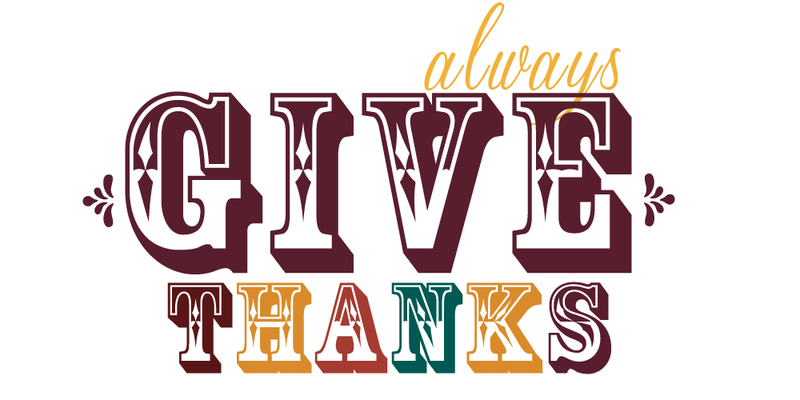 Wishing my American readers a wonderful Thanksgiving Day!